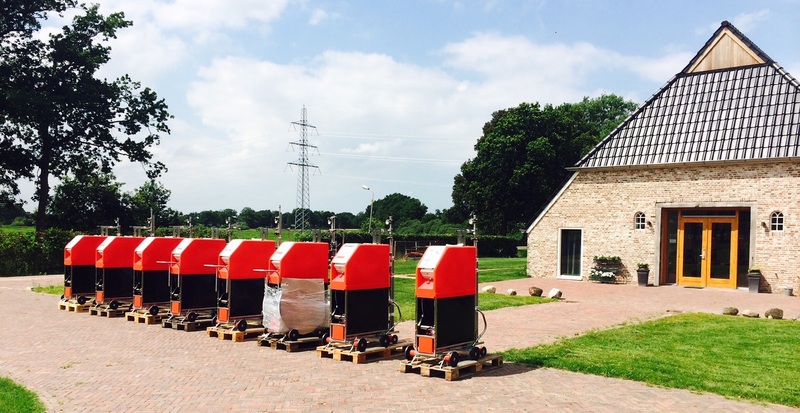 Holland Green Machine develops horticultural spray equipment and is located in the Netherlands. We export to several countries world wide where we work with local dealers. Please contact us for information about dealers in your country.